Our continuous outreach in advancing our services continues with splash pads and water park installation and construction. 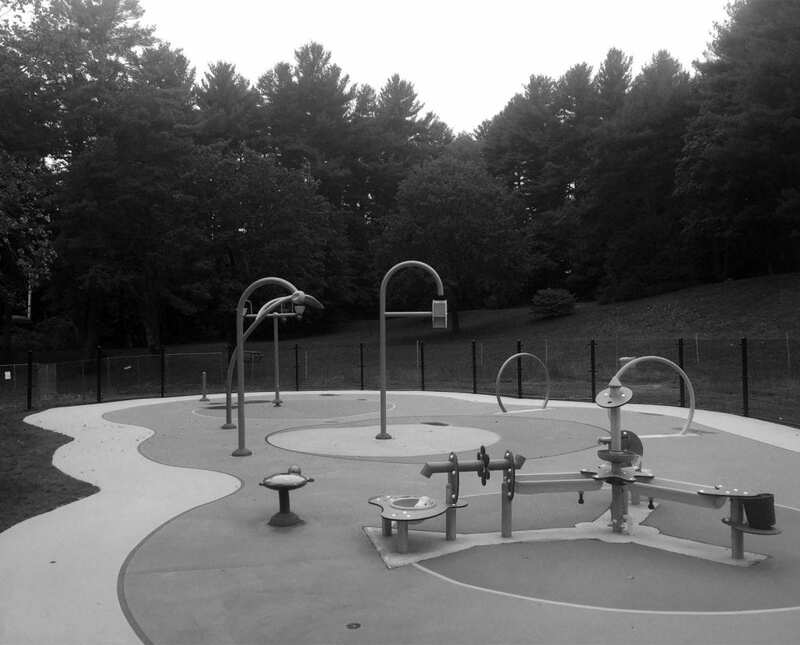 Our vast skill set allows us to take on the most complex water park design, with accurate placement of water jets and structures, resulting in a beautiful result for many families to enjoy during the hot months of summer, for many years. Our most recent project was for the City of Waterbury, Fulton Park, Which is on the national historic register, dating back approximately 100 years, and had an original designer who had design New York’s famous Central Park. This project had entailed hundreds of feet of piping, large underground water vaults for a historic waterfall, installing a 12-foot large capacity water jet manifold, and pour in place rubber surfacing to name a few milestone accomplishments. Working closely with the city and knowing the value of the project’s footprint, there was a lot of careful installations, renovations of the existing stone buildings, and unforeseen underground footings that made this job a challenge.